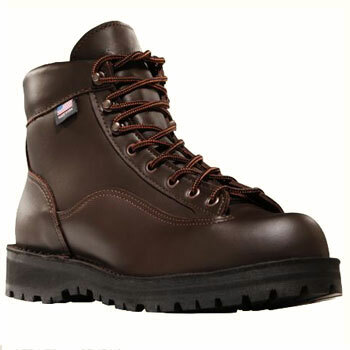 In a world that demands multi-tasking, the Danner Explorer is very much at home. This boot excels at light backpacking, hiking, and just knocking around. Your feet will stay dry and comfortable with this boot.